It has come to light that the NHS has decided that GP’s should stop prescribing travel vaccines that are exclusively for travel. Aiming to save £141million, the NHS is going to be blacklisting 18 items in total, with some only being available via private clinics. Everyone should already be checking as to whether they need them at all whilst travelling, please check here if you are unsure. Following the news, it is now recommended that you check your need for vaccinations at least 8 weeks in advance of your trip, on the basis that you will now need to book and pay for them – and you don’t want that eating in to your holiday spends! What is being banned and how much will they be? TB – You will only be given this if you are risk- and it should then be available on the NHS. 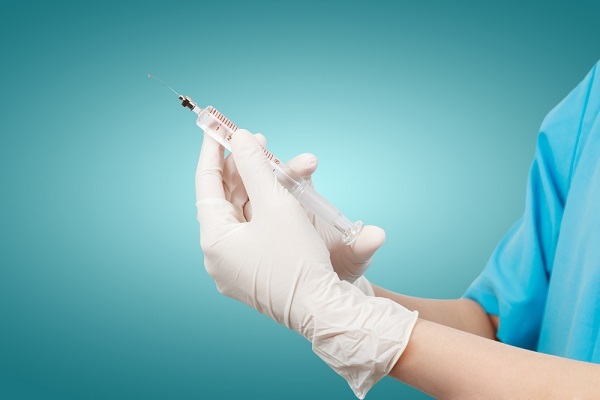 High street stores such as Boots and even Superdrug provide these vaccinations, and will continue to do so, with their prices and times on their websites. There are also many private clinics dotted around the UK which specialise in travel vaccinations. You will need to check with your own GP as they may have different rates. For more information please head to the NHS site here.